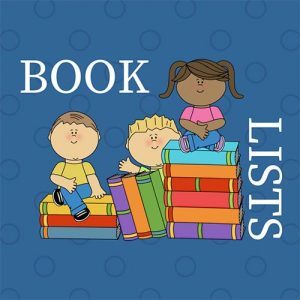 Welcome to our Big List of Book Lists! This one is sorted by audience, but we have Booklists by Theme, and a Read Alikes List, too. The International Literacy Association creates annual Choice Reading Lists, sorted by age. Multicultural Picture Books for Babies and Toddlers by Erica at What Do We Do All Day? Bookwink Podcasting and web videos for kids grades 3 through 8 Search for books by subject, grade level, author or title. 12 Books for Kids Not Ready for Harry Potter @ What Do We Do All Day? Disability in KidLit – reviews of books with portrayals of disability in Middle Grade and Young Adult books.